The Galaxy S10 series will be unveiled next week in San Francisco. 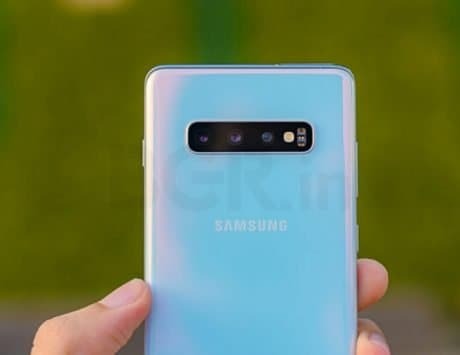 Samsung is all geared up to launch its next gen flagship smartphone, the Galaxy S10, at an Unpacked event in San Francisco next week. 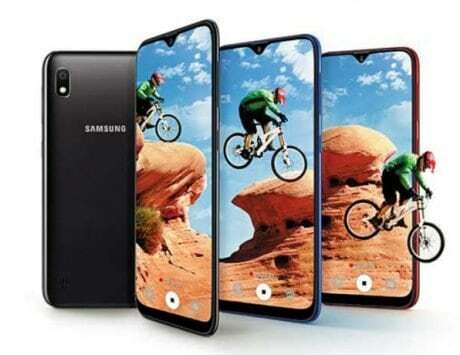 Ahead of the launch, renders and specifications of the smartphone line-up have surfaced online. 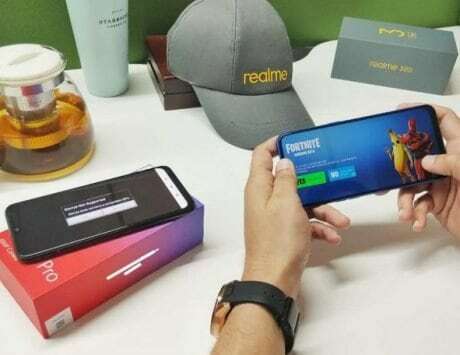 Now, the latest leak tips at the availability of the “Limited Edition” Galaxy S10+ model. 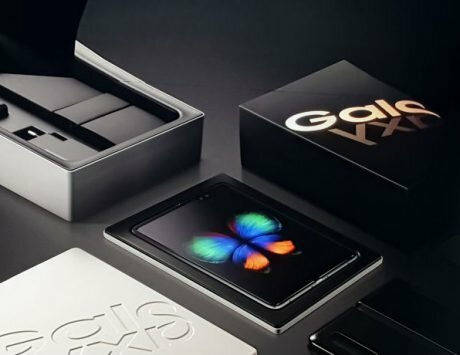 Spotted by XDA Developers, pre-order page on Samsung Philippines website has spilled beans over the special edition device. The listing is accessible after logging in, and simply mentions “Limited Edition” with “Option A” and availability date of March 15. 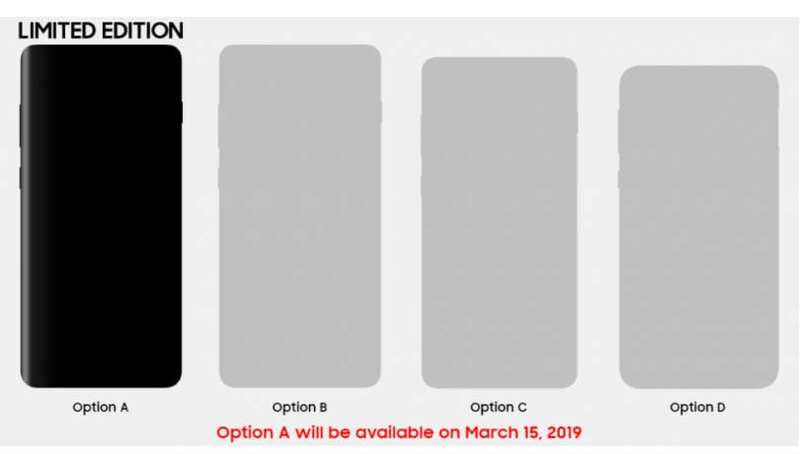 The other three models have code name “Option B,” “Option C,” and “Option D,” which will likely be the Galaxy S10+, Galaxy S10 and Galaxy S10 E.
Unfortunately, the listing does not reveal anything about the specification. 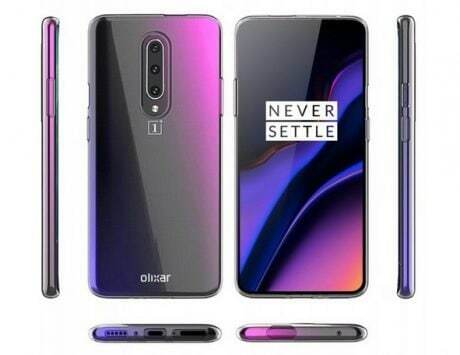 But, based on the rumors that we have come across so far, the special edition device will likely come with a ceramic back, feature four cameras at the back and two cameras on the front. 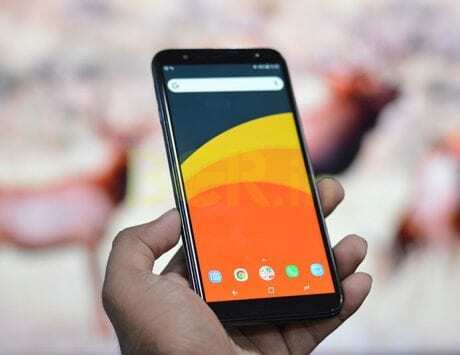 Codenamed “Beyond X” the smartphone is also expected to come with 12GB of RAM, 1TB onboard storage and a massive 5,000mAh battery. The Galaxy S10 series will be powered by a Snapdragon 855 SoC or Exynos 9820 SoC. 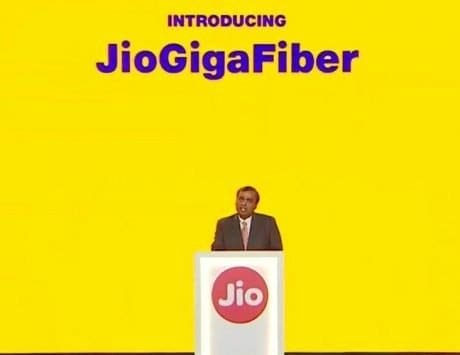 The company is also expected to unveil a special 5G variant of the Galaxy S10 which will be specific to the US and South Korea markets. 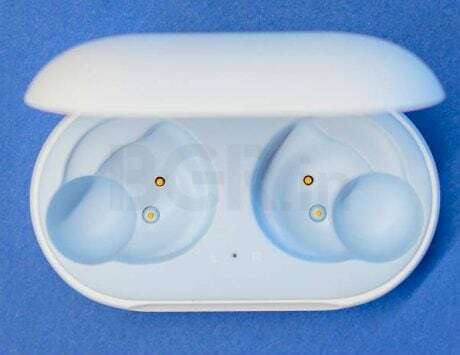 There are also rumors that Samsung may unveil new Galaxy Watch Active and Galaxy Buds truly wireless earbuds with wireless charging capabilities. What all products Samsung unveils at the event remains to be seen.